Are you finally going to take your kitchen to the next level? 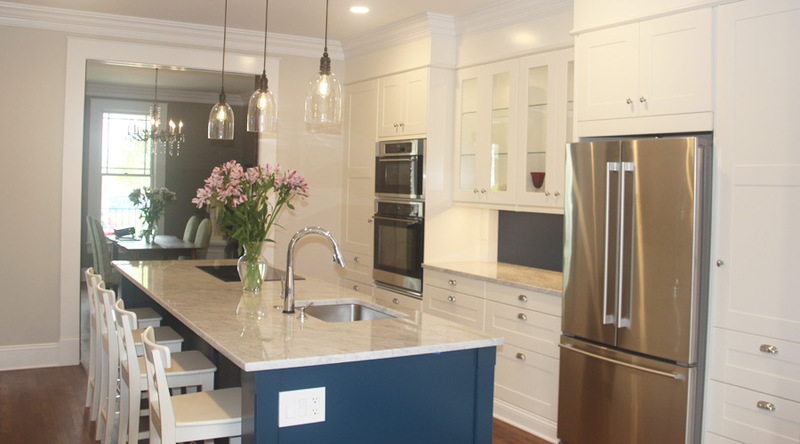 Let Green Light Electric, LLC make your kitchen the ultimate centerpiece of your home with kitchen electrical wiring. Whether it’s under cabinet lighting, upper cabinet lighting, glass door cabinet accent lighting, or just general lighting we have you covered with the latest LED technology. Green Light Electric, LLC is also top of the line when it comes to wiring for those brand-new appliances that you have carefully selected. Kitchen islands are the center of attention when it comes to kitchens so don’t let plans get too far without allowing us to help consult you on where power and lighting need to go.